BREAST CANCER RISK EXISTS FOR ALL WOMEN. 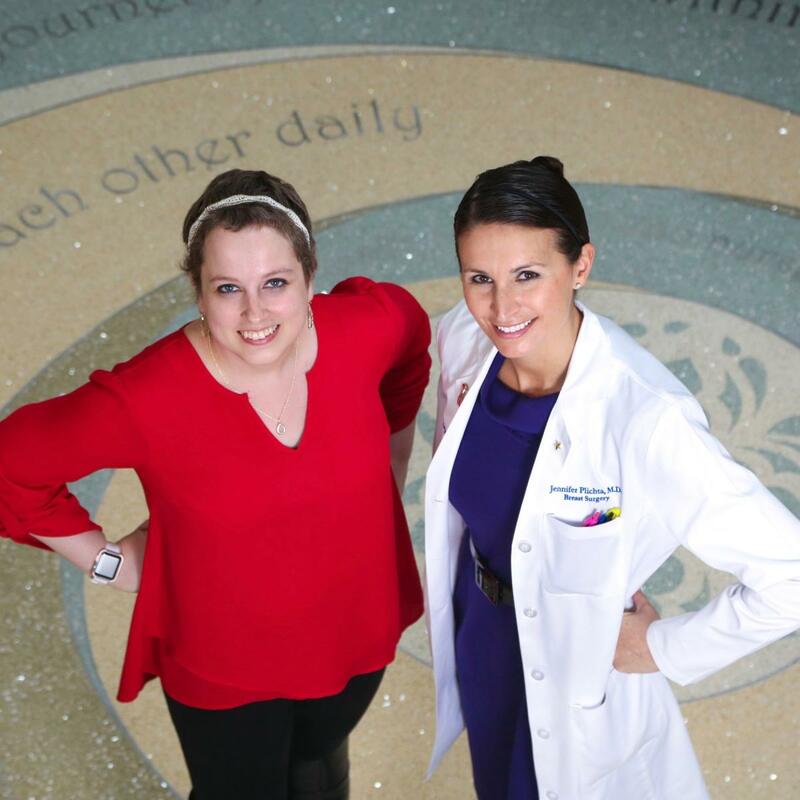 Led by breast surgeon and Assistant Professor of Surgery Jennifer Plichta, MD, MS, Duke’s Breast Risk Assessment Clinic helps women learn about their individual likelihood for developing the disease. Any woman can participate to determine her risk level, but the services mainly target women with a family history, genetic mutation, or an abnormal breast biopsy. In addition to individual meetings with Plichta or one of her colleagues, high-risk women can attend group meetings where they learn about nutrition, exercise, breast imaging, genetic testing, and more. The group leader, nurse practitioner Kathy Trotter, DNP, FAANP, may even pass around breast models with lumps so women can learn to quickly identify possible future tumors. The clinic also offers educational opportunities, including a free, day-long “What’s Best for Breasts” event, including information about screening, prevention, and treatment options. In 2017, a quarterly lecture series, open to the community, offered free sessions about breast imaging, diagnosis, surgery, and sexual health. Additional sessions are scheduled for 2018. While the clinic gives patients access to breast specialists, it offers the same benefit to Duke’s primary care and gynecology providers, Plichta says. An important aspect of breast cancer screening is for women to know their own bodies, including how their breasts normally look and feel, Plichta says. “If you notice a change in your breasts, discuss it with your care provider,” she says. When it comes to formal screening, guidance has been murky for years. 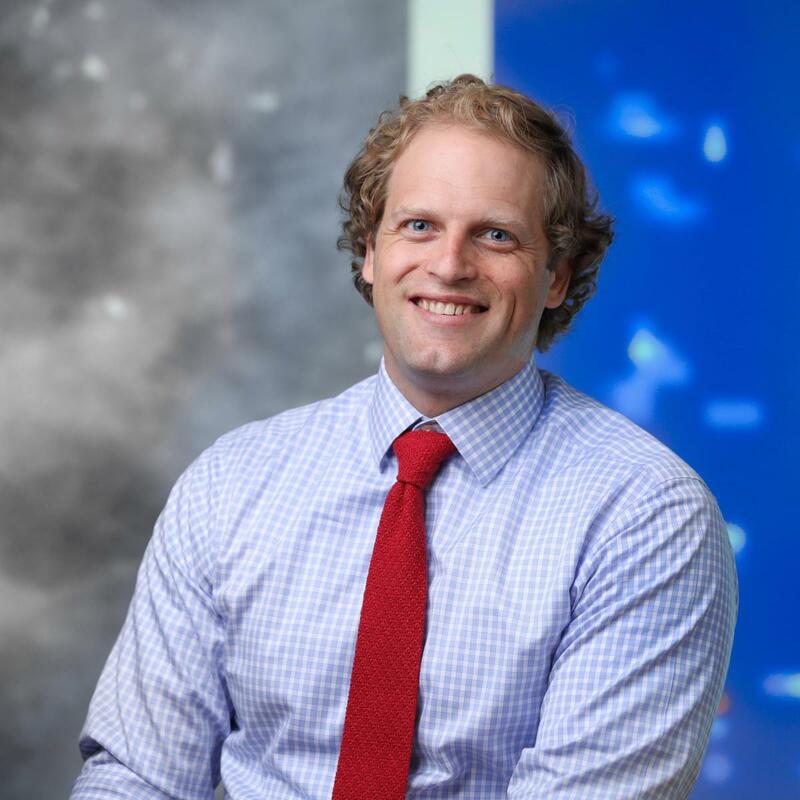 However, according to Jay Baker, MD, professor of radiology, recommendations now encourage some women to begin breast cancer screening earlier than ever. ● All women should begin annual screenings at age 40. ● African-American women, who often face increased breast cancer risk, should consider risk assessment at age 30. ● Breast screening should continue if the woman is expected to live an additional 10 years. Radiologists also now have a more sensitive tool, covered without copay by most insurance providers, available to screen women for breast cancer—mammograms with 3D tomosynthesis.